Struggling to feel fitter and lacking self-confidence? Feeling fat and frumpy but hate the idea of the gym! Want to lose lbs but don’t know the best plan to follow? CLAIM YOUR FREE TASTER NOW! “I joined Fit4life in 2014 after it was recommended by a family member who raved about the classes. I had ignored my weight and increasing size for years, but after seeing a very unflattering picture of myself I decided that enough was enough. 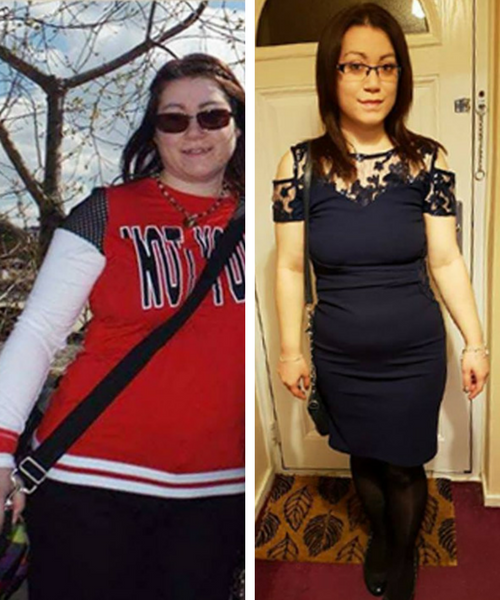 The food plan was really easy to follow and by sticking to it, and increasing my exercise, I lost 4 stone in just over 7 months and dropped from a size 16 to a size 8! “I’ve been obese all of my late teens and adult life. I hit rock bottom in June 2015 when I had gone up into the next dress size 30/32. After my husband finding fit4life and encouraged me to go to class. I’m now in size 24. lost 5 stone 5lb. Never ever thought that I would be able to join in the exercise class, but I love them. 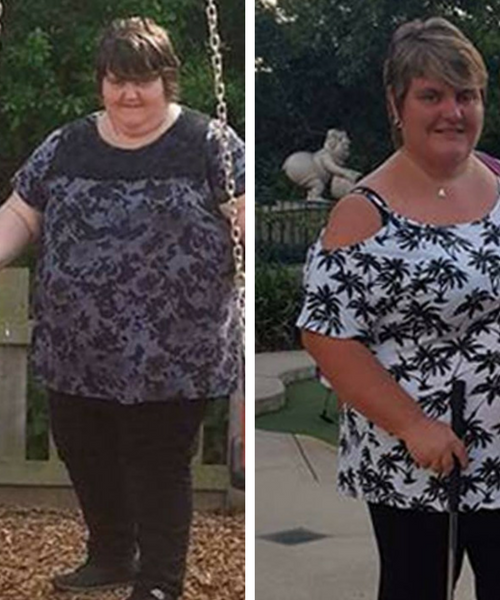 My journey is no where near finished and I have a hard journey ahead of me, but I know with the support from Heidi, the members and her team that I will defeat my goals , one at a time”. 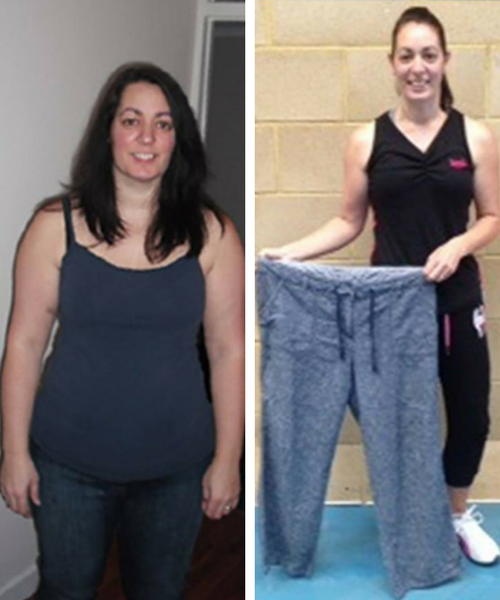 “I struggled with my weight and my confidence for years before deciding to try out a taster class with fit4life. It was the best decision I have ever made, not only because I have lost more weight than I could have imagined in a year, but I have become a happier, more confident person.The classes are incredibly infectious, I began with one a week, and now regularly do four and am always finding new, exciting ways to exercise with the fit4life team. is willing to make a change in their lives”.